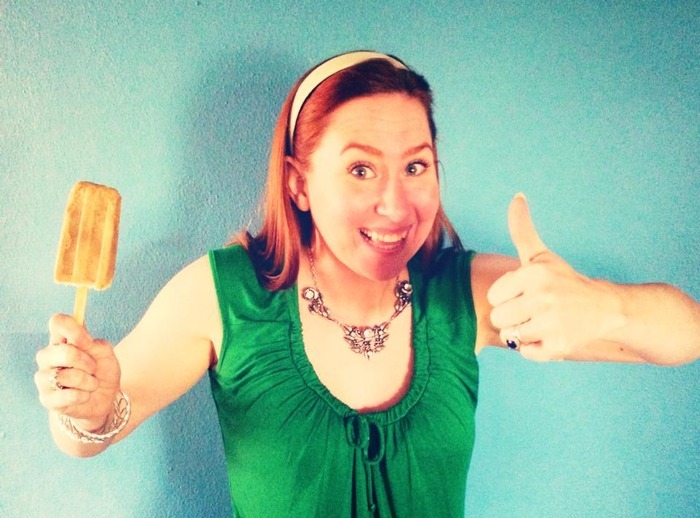 In only six days, Nicole Kolbe and her sweet new company, Gigi’s Ice Lollies, shattered their Kickstarter.com goal of $2,500. While that brings Nicole quite a bit closer to being up and running, there’s still time to contribute to the cause, as the Kickstarter project will be online until July 19. 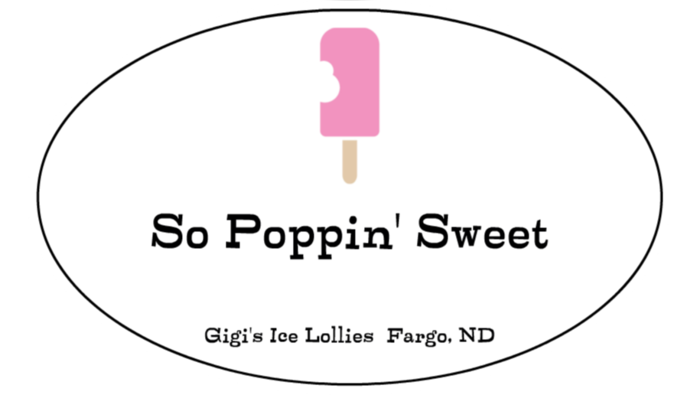 Nicole’s idea is a fairly simple one: Quality, handmade popsicles sold from a cart in the sweltering North Dakota summer. The first cart should be mobile on or around July 13 in the area of the corner of 3rd St. and Broadway, across from Atomic Coffee. Keep a lookout for a bright rainbow umbrella and follow it for deliciousness. 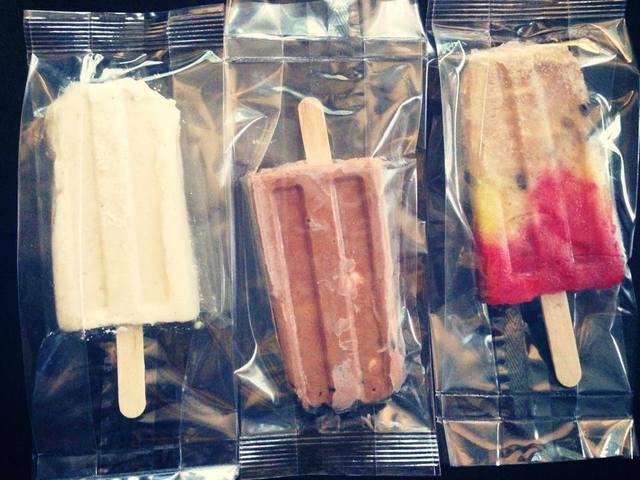 “We are even working on the concept of taking ‘ice lolly party’ orders where you can arrange to have ice lollies delivered to your office for you and your co-workers. Eventually we are hoping to cater weddings, parties, and other events- but that probably won’t happen any time soon, unless it is a special case,” Nicole wrote in an email to me. “I grew up on a small farm in TN and during the summer my grandmother, Gigi, would make us handmade ice lollies to keep us cool. Everything was natural, fresh and wonderfully delicious,” Nicole wrote. Not only is the idea great because it honors the memory of Nicole’s grandma, but she’s using fresh, local and locally-sourced ingredients without any preservatives, artificial flavors or sweeteners, so you can feel good about indulging. Nicole says most of the lollies have less than five ingredients and quite a few are vegan, so everyone’s invited! What really caught my attention were the flavors Nicole has thought up: Banana split, honeyed peaches and cream, strawberry basil, vegan frozen hot chocolate and (mmmm) lemon ricotta. They all sound crazy good, right? I think it’s great that young people in Fargo are trying new stuff like this. 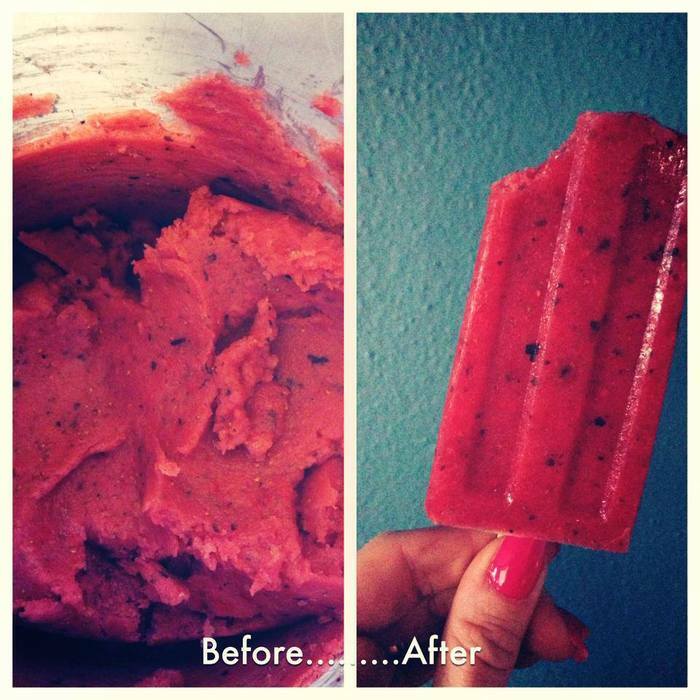 It all goes together to make our community better, one step at a time, one ice lolly at a time! In case you missed it earlier this week, I had the opportunity to write a guest post for the amazing Alicia at Prairie Style File, a great local blog that you should really check out if you haven’t yet. It’s not just fashion, it’s art and food and all sorts of neat stuff. Having grown up in a smaller Midwestern town, as you might have, I wasn’t exposed to a lot of new or exotic ideas, let alone new or exotic foods. There was a Pakistani place in Grand Forks I remember having gone to with my dad. The only thing I’d touch was the dessert, and that I didn’t really like. I even turned my nose up at an expensive entree of prime rib. I didn’t like mustard until I was 15, while I will now gladly chow down on prime rib, I still harbor an extreme hatred of mayonnaise to this day. 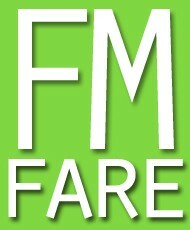 Head to Prairie Style File for the full post!